I am a software engineer working full time and following bachelor degree in software engineering. Love movies, traveling and food. All the photos were taken by me using my iPhone and a small digital camera. 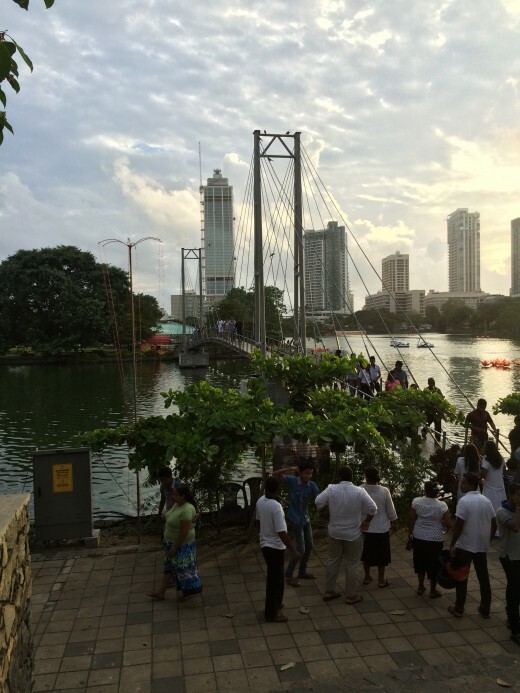 Where to go in Colombo? 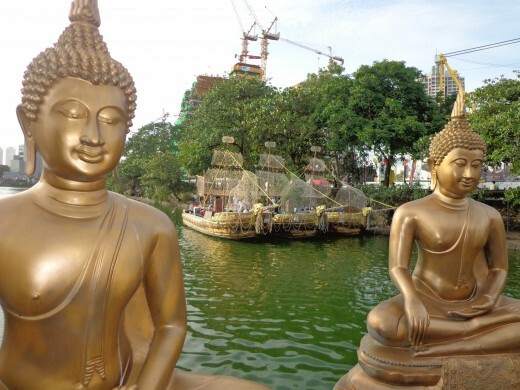 Sri Lanka's capital city, Colombo is not rich in history and religious culture when compared to the other cities like Kandy, Anuradhapura, Polonnaruwa, etc. 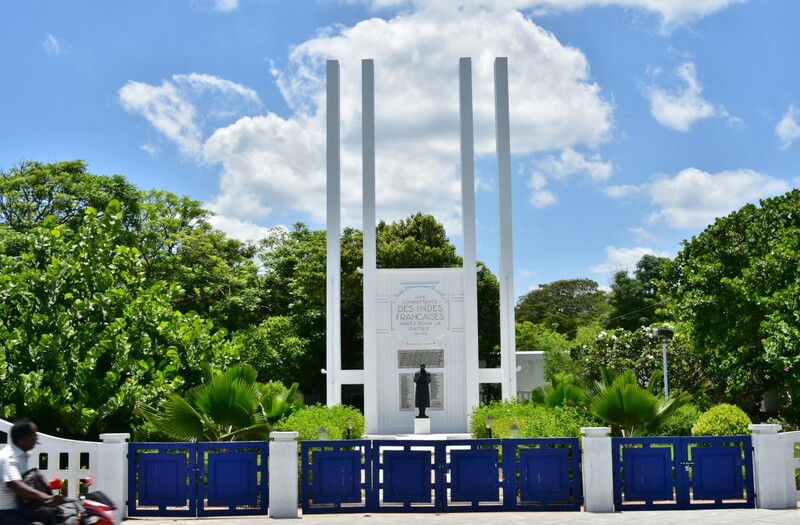 Sri Lanka's tourism depends mostly on beaches, historical places and religious places, but the capital city cannot be characterized under these categories. Still Colombo is the Sri Lankan capital city. 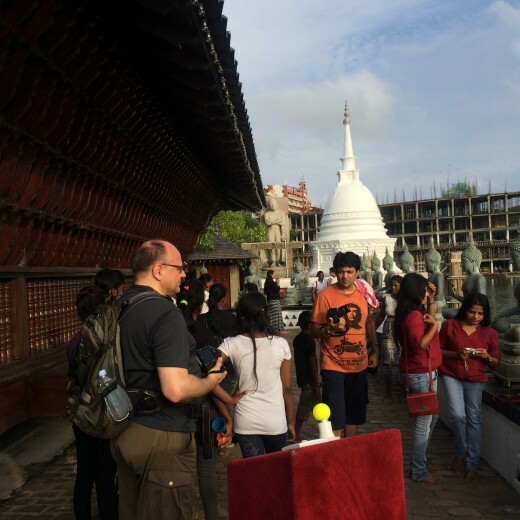 Ninety percent of the tourists coming to Sri Lanka must step into Colombo before they go to any other places that are on their planned journey. 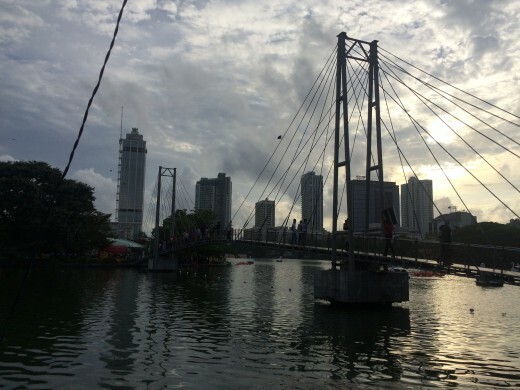 So what do we do when we stay in Colombo before we start our adventure? 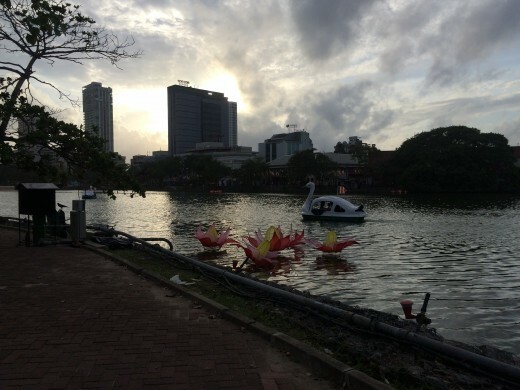 There are some places we can enjoy in Colombo. Gangaramaya is one of them. A Buddha statue at the entrance. ‘Ganga’ means lake and ‘Aramaya’ means temple in Sinhala. You can figure out the environment and the look of the place from its name. 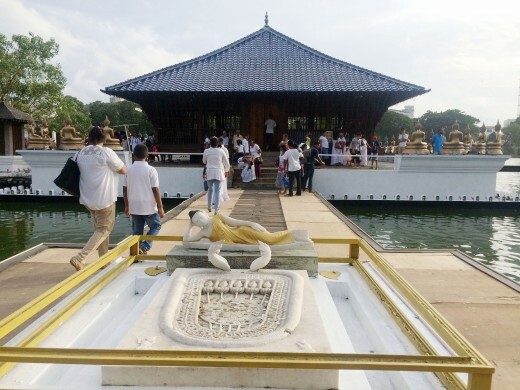 Yes, it is a temple which is floating on a lake. The temple beautifully rests in the middle of an enchanting stream. 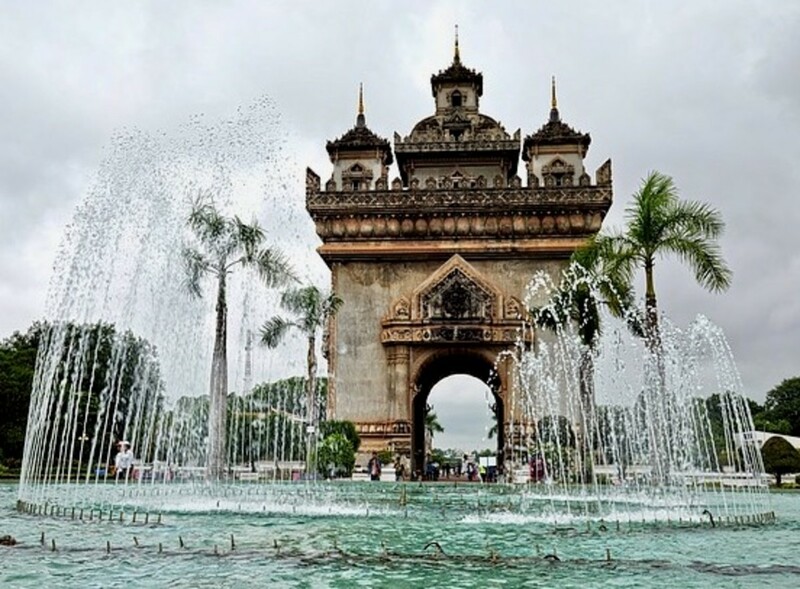 Both Buddhism culture and the tourism industry were taken into consideration when the first step was taken for this. 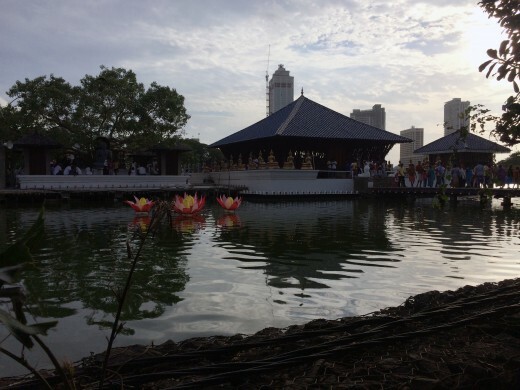 The Gangaramaya surroundings are very peaceful, calm and beautiful, even if it is in the center of the capital city. You can feel its modern mix of architecture and culture when you see the statues and the buildings. There is a charge for foreigners to visit the attraction. Foreigners have to buy tickets at the entrance. I forgot the price,but what I do remember is that it is only a few bucks. 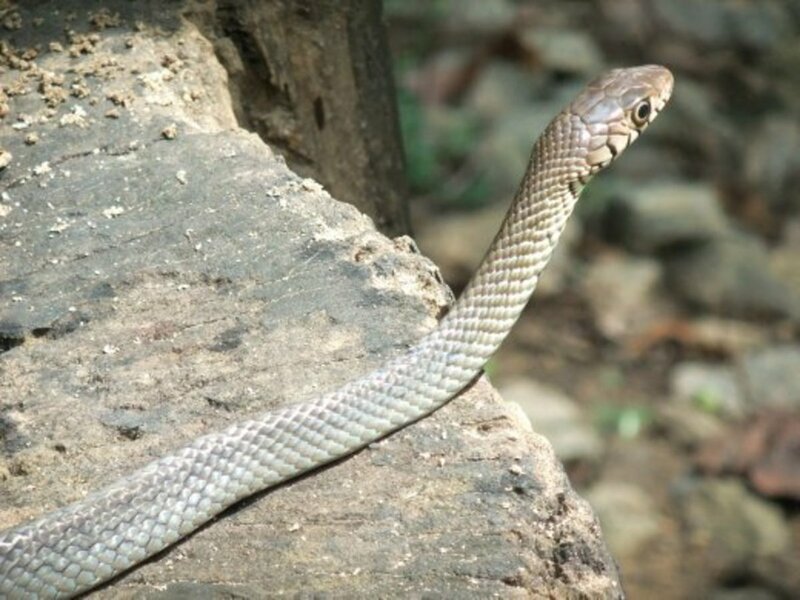 How to get to Gangaramaya? Another option is a tuk-tuk. It will cost you LKR 38 to LKR 48 per kilometre. Sri Lankan public transport is not good. 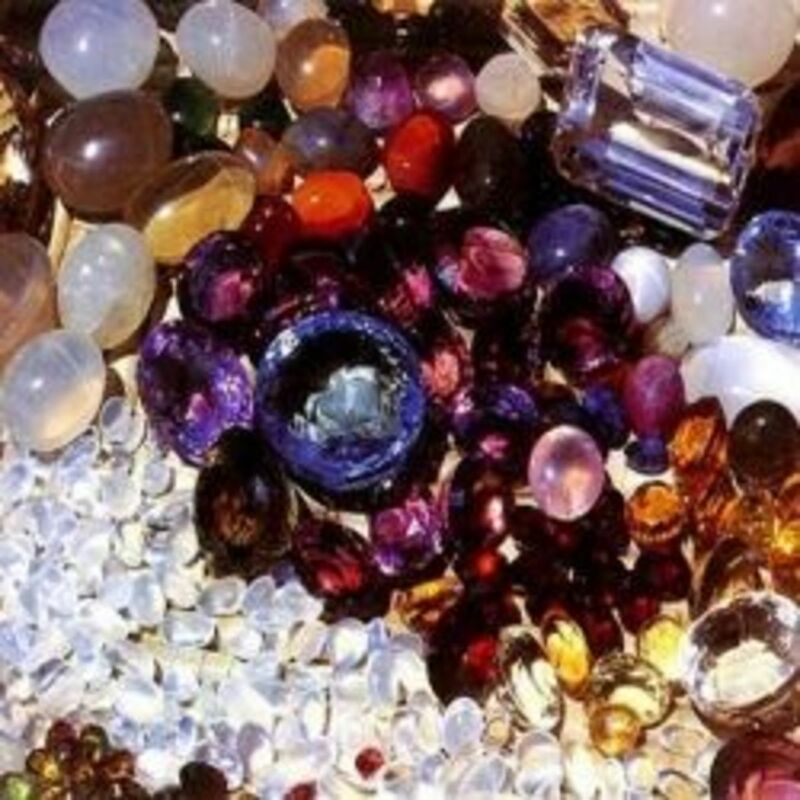 It is always overcrowded and having a strong or unpleasant smell. So personally I prefer tuk-tuk. 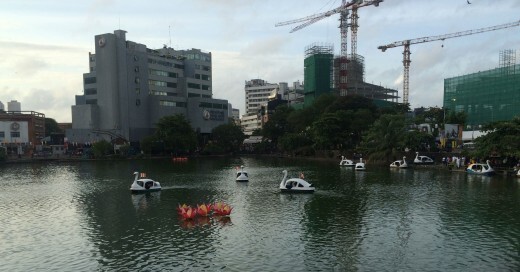 Gangaramaya is floating on the Beira Lake. Although Beira Lake is surrounded by the famous business district in Colombia, the lake’s surroundings are really so calm and peaceful. There is a small island in the center of the lake and the island is well paved. 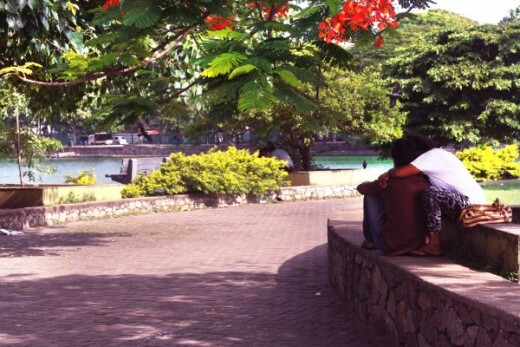 It is colored by trees and lots of flowers and for the most part goes unnoticed by the local couples. They just forget it is a public place and floating between the lake and sky. Huh? You have to walk through the bridge over the lake. I really enjoy looking at the surroundings when I walk over the Beira Lake Bridge. Swan Boats are famous here. You have to pay a small fee for riding on the Swan Boat and this small fee will provide you with an enjoyable half hour tour of the lake and its beautiful surroundings. I went on a Swan boat ride with my wife. We really enjoyed the boat ride, but more fun was watching a couple of ducks and giant-beaked birds when they swaminfront of our boat. These birds live there as a family. A cute family! If you ‘google’ Beira Lake you will find really bluish beautiful lake water photos, but I think these are photoshopped. The lake water is so disgusting and green colored. 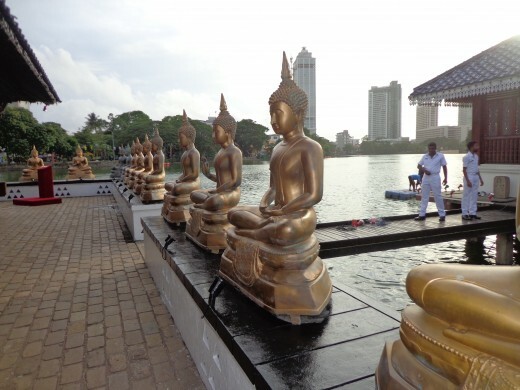 I don’t know why the government would keep it this way, even though it is one of the main attractions in Colombo. 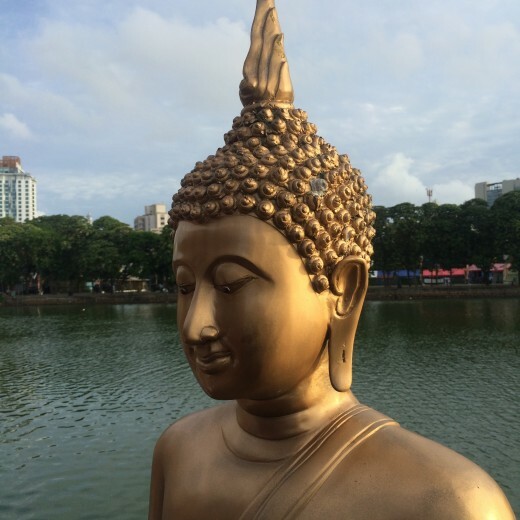 As a conclusion, if you stay in Colombo for a day before you go somewhere else in Sri Lanka, you can spend your day and evening in Gangaramaya and Beira Lake relaxing and enjoying this wonderful atmosphere, at a very low cost. Yes, it is really beautiful and calm. Hope, you will get your chance to go to Sri Lanka one day. 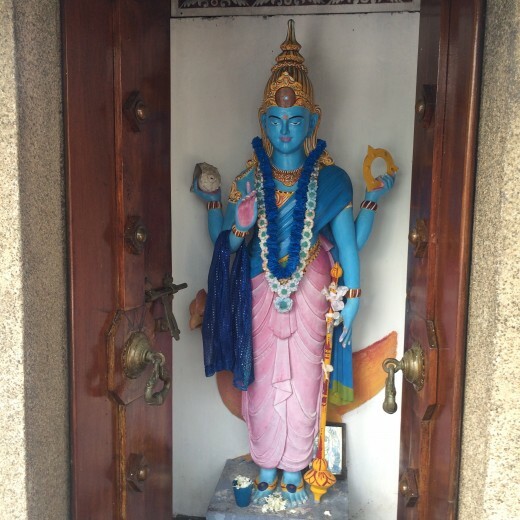 I will write more Hubs about the places I visited in Sri Lanka. 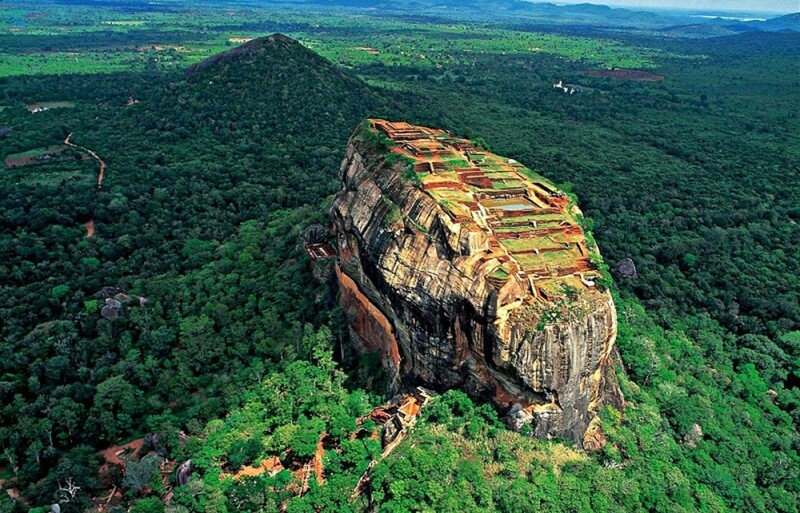 You can message me if you want any tips or suggestions about a trip to Sri Lanka. This looks beautiful. 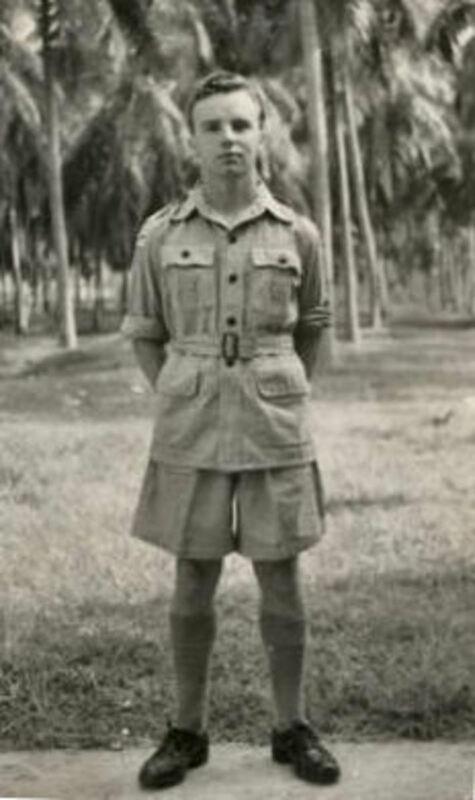 I have travelled a great deal, but I have never been to Sri Lanka. I would love to go, let's hope I get there one day.